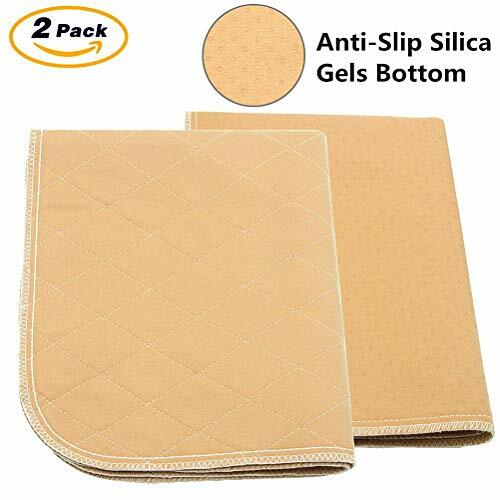 Anti-Slip Bottom – There are a great deal of anti-slip silica gels on the bottom side of the fabric. The leak-proof, slip resistant backing will help keep your floors dry while staying in place. Great Material of 4 Layers – 100% polyester knitting surface for ultimate comfortable; Super absorbent high density middle layer; Breathable waterproof PUL inner layer; 100% polyester knitting fabric with anti-slip silica gel bottom. 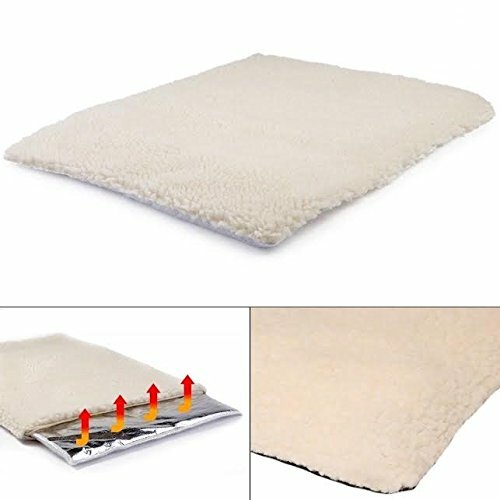 Excellent Soaking Capacity – These house training and travel pads can hold up to more than 10 times, ensures your floor and seat dry all night dry. 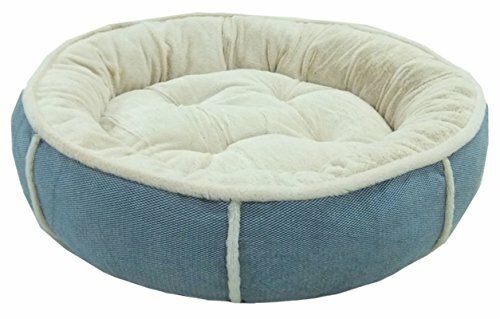 NOTICE: When removing from bed,gather all four corners and lift while supporting bottom of the pad. 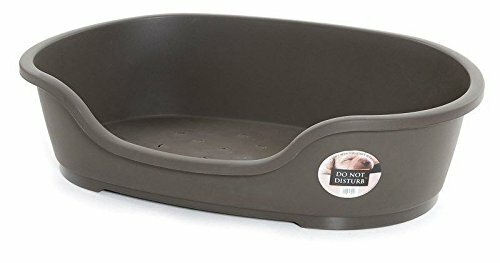 Pet Bed Warm Grey 40cm -Ergonomic and hard wearing plastic bed with ventilation holes and rubber feet to prevent slipping. Luxurious padded plush inserts to fit the Do ‘not’ Disturb plastic beds. 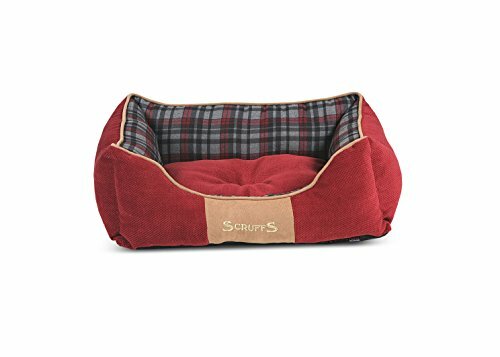 Provides a soft, warm and comfortable place for your pet to rest. 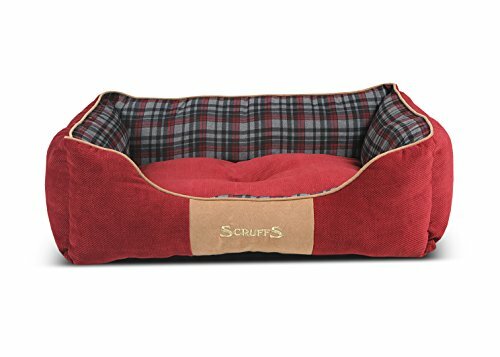 Material: Made of high quality fabric to provide a secured and cozy environment for your pets. 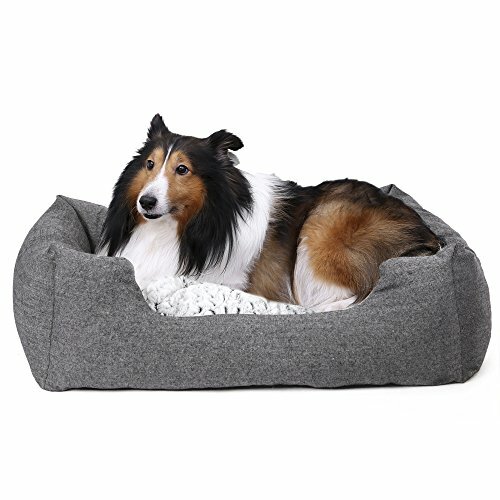 [Cuddly Soft & Fluffy] The pet blanket is made of fleece and can absorb water to dry your pet quickly after shower. The fleece blanket feels very fluffy and does not smell like chemistry. 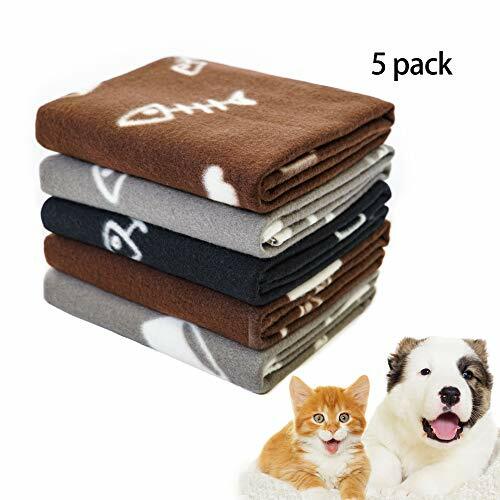 [Machine washable & suitable for tumble dryer] The material of the washable cat blanket is easy to clean and dries quickly. 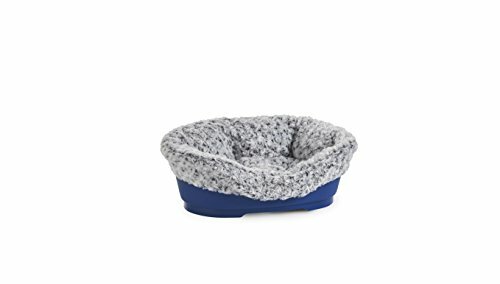 The animal blanket keeps the shape after repeated washing and keep nice and fluffy after drying. 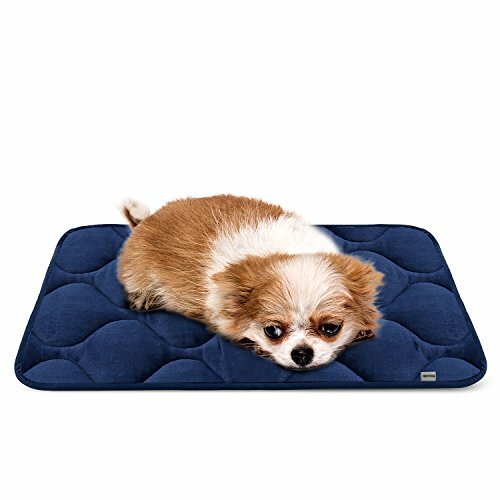 [Multifunctional & Practical] The lightweight puppy blanket is perfect for packing and carrying. 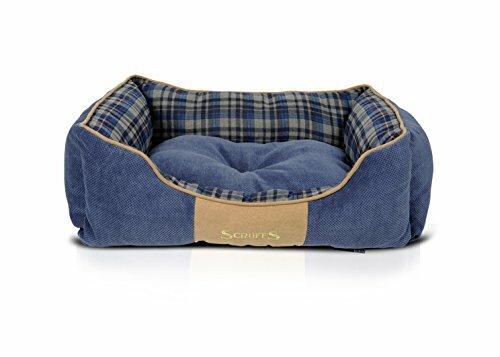 The dog blanket has perfect size (60 × 70 cm) and is suitable for basket, carrying case, transport box, cat bed, dog bed, windowsill, sofa etc.